Christmas is that time of the year when the whole world is in a conspiracy of love. 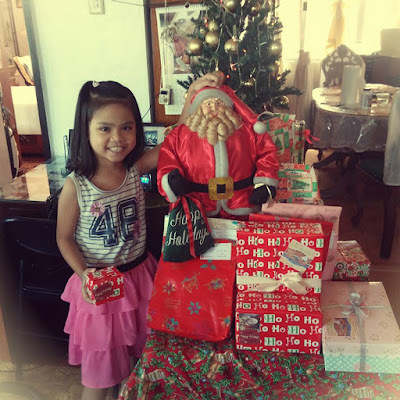 The Christmas season is a time of indulging to most people that they often feel the need to go over the top during the holidays but less can really be more. Year on end, we struggle with shopping lists and still wonder if our efforts are adding up to the season. With so many items to choose from, we spend so much time looking for that perfect gift. Our schedules are jampacked with events, wrapping and exchanging gifts on top of the food preparations. Moms like me are burdened with even more household chores which means less quality time to spend with those we love and lost opportunities to build stronger family bonds. Hence, stress often builds up as the Christmas day draws near. Decking the halls with less expensive, simpler things can equally give off the same glow of happiness. You can cut out a lot of spending without taking holiday celebrations like I did. Let me share how our subtle approach to Christmas enforces that "less can really be more". We used "classic" decorations to bring out the best in our home this holiday season. Our decors have been "recycled" over the years. Our small living space entails limited square footage for clutter. Less decorations would mean more space for the living room and kitchen. Fewer but well-chosen decors are what create style; quantity is essentially meaningless. By spending little on Christmas trimmings and decorations, our different approach to the holidays add up to significant savings. We are continuing our less is more tradition this Christmas and will do less each year. I made a To-Do List even before the "ber" months set in to prioritize things that makes me happy and do important ones with less stress. Holidays can be overwhelming and so planning carefully in advance really helped me determine what I need to spend on. In coordinating errands by location, I was able to reduce time-wasters. I was able to finish as many things possible with one trip (doing my grocery based on meal plans and shopping for Christmas gift bargains). Advance planning helps me decide on the budget cap for every gift I need to buy for and find the best deals. I makeover my lists from time-to-time to fit my lifestyle and budget. This way, I can keep up with what I spend and be able to manage next year's fund easier. Cutting out the excess in life means I can free up time and energy to focus on what matters more to me-my family. With less things to do, our Christmas morning was unhurried. The stocked refrigerator saved us from last minute dash to the grocery store when we prefer to cuddle at home and have no time to cook. It was tempting to rely on overrated convenience food but we chose to prepare it ourselves. Instead of spending a fortune on Christmas dinner, we opted for a simpler (but more appealing) one at home. We took advantage of kitchen technology like crock-pots to do hands-off cooking and make meal preparations more manageable. And Electrolux Slow Cooker happens to be the best crock-pot for home-cooked meals without slaving over a hot stove! Since Christmas is synonymous with excessive leftovers, we did a research of recipes on how to store and turn these into "free meals" beforehand. It became easier because we gave it more leadtime. We made smoothies from leftover fruits. Kids were more than willing to make their own shake concoctions using the Electrolux Power Mix Silent Blender. Though the internet, phones and gadgets in these modern times have become so intertwined in our daily lives unplugging can actually do us good. We required each one to unplug from these distractions, live in the moment and enjoy each other's company. 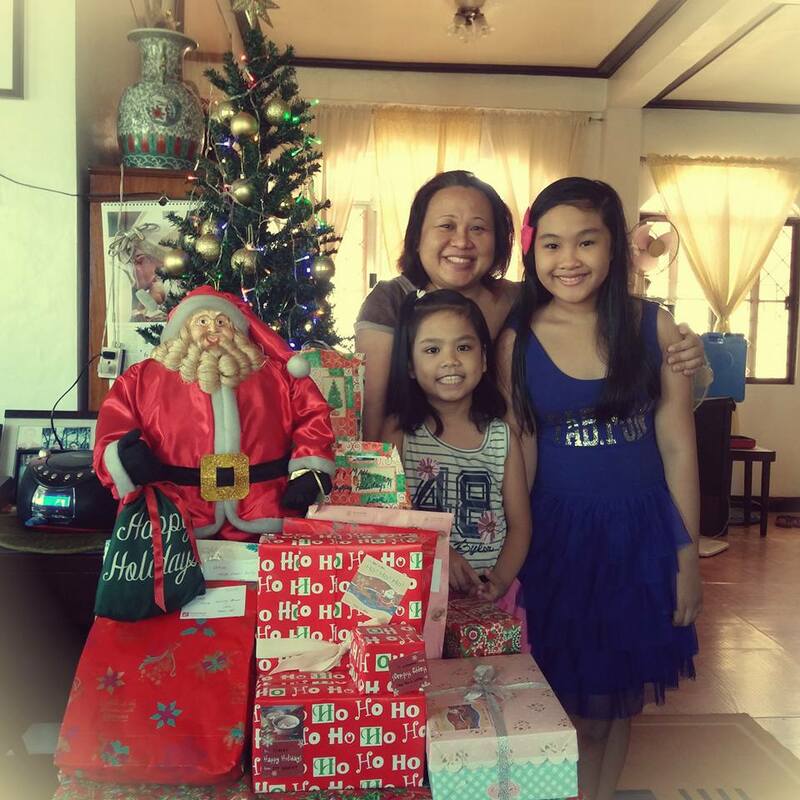 Christmastime is an opportune time to break from the routines of ordinary life. We believe that decreasing our time online can increase quality family time we spend with the people that we care about. With fewer things to do, we had more room to invite Jesus Christ in our celebrations Christ is in the simple gatherings and quiet moments like these that we share together. This festive season is a great time for change. I recommend you start a minimalist lifestyle and give it a go this holiday season. Focus on what really matters to you. Real relationships. Being in the moment. More than precious gifts, give love away. Less can be more and it all depends on you. 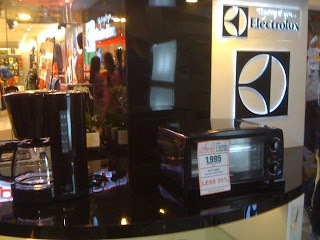 This blog post is in support of the #DoMoreWithLess advocacy led by Electrolux Philippines. I think Christmas would be enjoyed more when you spend it simply. You get to enjoy more of the essential stuff. Focusing more on matters that matters most to you is key. Family and the spirit of the season would be more prevalent when we're not focused on the commercial aspect of it. I agree, family and love truly matters the most. Honestly, we don't prepare too much last Christmas. It's not that we don't like to celebrate it, but we have to respect our closest family relatives who are in a great sorrow. 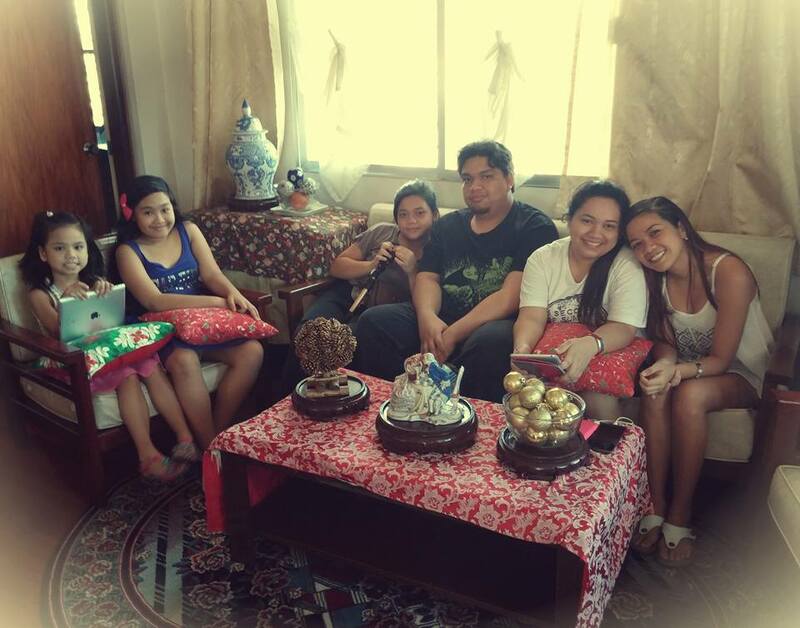 The youngest sister of my Lolo died, so we have to be with them in their ordeal. Well, I believe that being a minimalist is similar to doing more in less expenses. We also did the same thing last Christmas. We didn't over-decorate. We just bought a three, some garlands and decors at the door and that's it.